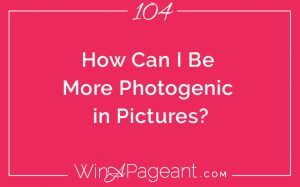 104: How Can I Be More Photogenic in Pictures? 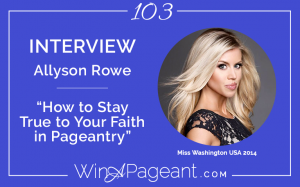 In this episode, Alycia Darby interviews Allyson Rowe, motivational speaker and Miss Washington USA 2014! Allyson is a powerful speaker, professional makeup and skin specialist, and dedicated business woman. She carries a passion to see every woman embrace her own unique identity and walk it out confidently. 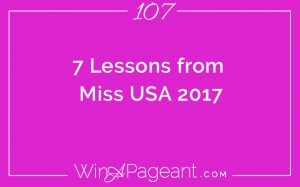 Since her reign, Allyson began writing her first book, is a Top 15 pageant coach, and travels all over the country, speaking into and building confidence in the lives of women of all backgrounds and ages. 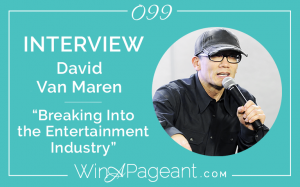 On March 25th, I had the pleasure of attending the Beauty, Brand Believe Expo in Bellingham, WA, produced by the leaders of Pageants NW, Maureen and David who own 4 Miss USA pageant states in the Northwest. 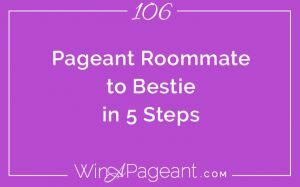 There were over 100 people in attendance and about 25 or more sponsors and speakers that were there to lift up the woman of pageantry and share some insights to help them succeed. 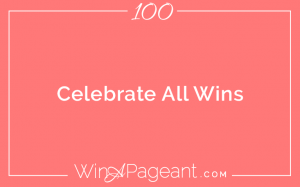 Last week, we celebrated 100 episodes of the Win A Pageant podcast. It is such a joy to be guiding you on this pageant journey. I’m thrilled to be your captain! Since the beginning of the podcast in 2015, a lot has happened. 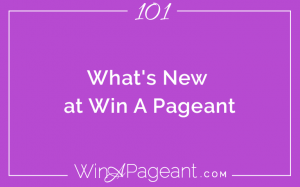 I wanted to give you the updates of where we’ve been and also some insights as to where we’re going for the next season of Win A Pageant. I’ll break this into each element of the brand and share what we’ve done in the past and the vision for the future. 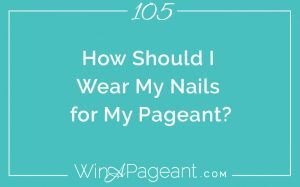 Today we are celebrating the 100th episode of the Win A Pageant podcast!